The Brisbane Lions will be cheering on Fitzroy FC this Saturday when they go head-to-head with Old Geelong in the VAFA Premier C Grand Final to be played at Trevor Barker Oval, Sandringham. The Roys will face Old Geelong in both the reserves (11:40am) and senior (2:20pm) fixtures – with both teams already earning the right to return to Premier B next season. Old Geelong booked their place in the premiership decider with a one-point win over minor premiers Williamstown last weekend. The Lions encourage all Melbourne-based fans to get along to Trevor Barker Oval this Saturday to show their support for Fitzroy. Fitzroy will also be hosting a pre-Grand Final training session complete with a BBQ at the Brunswick Street Oval this Thursday, September 13, from 6:30pm. Fingers crossed that “PREMIERS WE’LL BE THIS YEAR”. 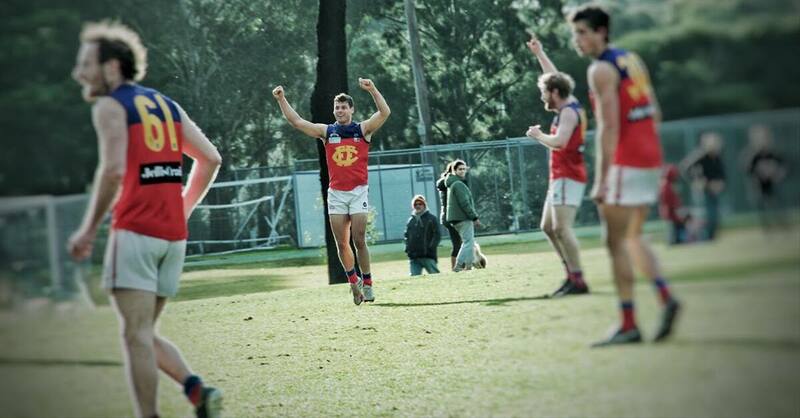 For more information about Fitzroy FC, click here.